“A local group in Madison wants to help area young people plan for a future of financial independence. ProSquared works to teach students the importance of building personal wealth and making worthwhile investments for the benefit of the communities in which they live. 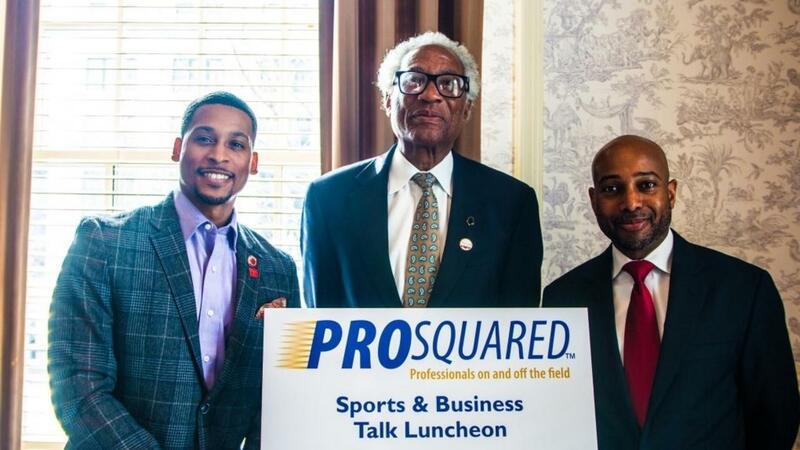 Addressing, in particular, the interests of minority student athletes, this networking organization…” Check out the full article!